Future Startup ‘Bangladeshi Innovators Under 35’ is an annual list and extensive coverage of young people under the age of 35 who have been doing great work in the field of business, technology, society, agriculture, media, education, medicine, science, art and culture etc and contributing to building a better Bangladesh. Nominations are open now for 2018 list – you can nominate someone you know or yourself here. Please note that the definition of an innovator is quite broad to us and it revolves around the idea of making a difference in your field of work. The selection is purely based on nomination, FS team does not influence the process. We have an Advisory Council who will make the final call for this year’s list which will be announced shortly. 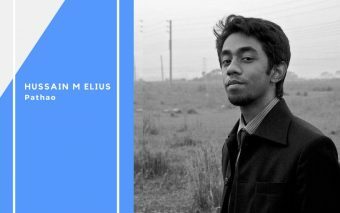 We published our debut list of Bangladeshi Innovators Under 35 in 2015 and it was an instant hit. 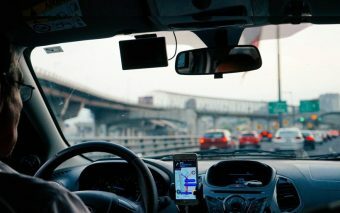 It was shared by over 15,000 people online within the first two weeks and read by thousands of people. 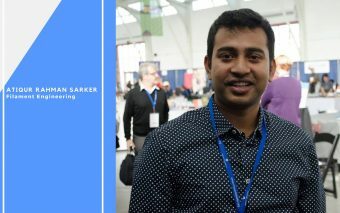 Bangladeshi Innovators Under 35 is one of the most powerful and best such lists made in Bangladesh to portray the accomplishments of young people. The list brings together best young leaders, connects them with each other, and helps collaboration happen with an ambition to build a better tomorrow. 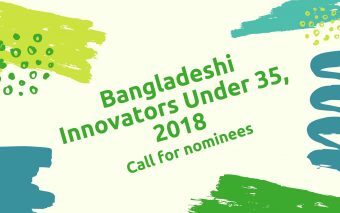 Following the huge success of 2015 and 2016, we are preparing the Bangladeshi Innovators Under 35 list for 2018 and we are calling for nominees. Nomination closes on 10th March 2018. We are looking for people who have stories to tell, struggled, failed and shown grit, who have done great work and whose work has a pervasive impact on the community and society. We are looking for people who have worked in any of the following fields [or beyond that we did not mention here] for at least a couple of years, command consideration in their field, and have done significant work. 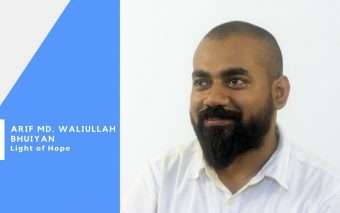 In 2018, we are making the Bangladeshi Innovators Under 35 list even bigger and better. This year, while putting together a great list, we are also sharing stories of extraordinary young people doing great work. But we can’t do it alone. We need your help. Nominate: If you know someone who fits this description, please consider nominating for this year’s list. Please use this form, you can nominate more than one, for the nomination. Or please forward this to people who you think would be the right fit for this list. Apply: If you fit this description, please consider applying for this year’s list. You can use this nomination form for yourself. Deadline: Nomination closes on 10th March 2018. Please share this far and wide with your friends and colleagues — the more people this reaches, the better the list will be.